Love to travel but unsure how to eat a plant-based diet while abroad? Dietary restrictions can be a considerable travel deterrent, mainly when you can’t eat meat, dairy, and/or gluten. But as plant-based diets are becoming more popular around the globe, so are a number of vegan restaurants and grocery stores. Whether you’re planning one last trip this year or dreaming about summer 2018 abroad, grab your passport and indulge in some of the world’s most delicious plant-inspired cuisine! Research restaurants in advance, especially if you have an allergy to dairy or gluten. Because it can often take more time to find a spot in a city you are unfamiliar with, it’s helpful to carry nuts, dried fruit, and bars in your day pack. Happy Cow is a useful app for finding vegan and vegetarian restaurants abroad. It allows you to search near your location for vegan, vegetarian, and veg-friendly restaurants. Trip Advisor and Yelp are also helpful to find reviews. Before you leave for your trip, learn how to say common phrases in the local language, including phrases related to your dietary restrictions or food preferences. Saying hello in the native language can go a long way locals; most people will be more than happy to help you find the nearest plant-based eatery. To compile this list of vegan-friendly travel destinations, we spoke with vegan travelers from all over, as well as conducted our own research. It’s not a comprehensive list, but it’s diverse and highlights cities both near and far from the USA. Cheers! While not the most budget-friendly city, there’s no shortage of vegan restaurants in England’s capital—specifically in Hackney, a vibrant East London borough. Small, local grocery stores are also well-stocked with vegan products and produce if you would prefer to save pounds and prepare your meals. The Harvest grocers in Dalston and Stoke Newington have a wide selection of meat and dairy-substitutes, affordable produce, and fair trade coffee and chocolate bars. And don’t miss Temple of Seitan, a favorite takeout spot serving vegan fried chicken and burgers. But isn’t German cuisine historically known for its egg noodles, Bratwursts, and Schnitzels? We were a little taken aback too when we learned Berlin is soaring to the top of the list for vegan-friendly travel destinations. According to global market research, Germany launched 18% of vegan products in 2016—more than any country in the world—and 5% of all German adults embrace a vegan diet. Travelers will be relieved to find vegan food options on almost corner in Germany’s capital, including Vöner, where foodies can enjoy Germany’s favorite Turkish snack, the döner, meat-free. And in the warmer months, Eiskontor Berlin serves vegan, all-natural ice cream. Farther east in Europe, Poland is often overlooked by travelers despite its rich history, unspoiled countryside, and friendly people. Warsaw is also popping up on the map for vegan restaurants. With a conversion rate of 1 US dollar to 3.6 Zloty (Poland’s currency), Warsaw is a beautiful and affordable city for vegan travelers looking to explore Eastern Europe. And if you find yourself missing California burritos, travelers rave about Momencik, a vegan burrito and taco joint. Travelers are flocking to Tel Aviv, which doesn’t come as a surprise as the city is known for its warm weather, beach parties, and heaping portions of freshly-made hummus. And while many vegans would arguably be content eating warm pita and hummus for the extent of their stay, Tel Aviv is bursting with vegan cafes serving food from all over the world. Enjoy a colorful, homemade sandwich for lunch on the patio of Alegria and a vegan steak for dinner at 416, a New York inspired bistro-cocktail bar. One of Central America’s most historic cities, Antigua attracts travelers from all around the world for its colorful streets and Spanish colonial buildings. The gateway city to Lake Atitlán and volcano hikes, Antigua is a popular stopover. Apart from the bounty of fresh produce for mere quetzales (1 USD=7.34 GTQ), Antigua is beaming with juice bars and Mediterranean-inspired cuisine. Many restaurants also offer vegan/vegetarian options on their menus. Check out Rainbow Cafe for delicious food and live music on the patio. Home of the tacos al pastor, it might seem impossible to find vegan-friendly food in Mexico City—aside from rice and beans, of course. But plant-based diets have caught on in Mexico’s capital city, especially with young adults. The best part? You can still eat like the locals at Gatorta; a vegan food stand serving gringas, tortas, postres, and more. Did we mention 1 USD equals 19 Mexican Pesos? Unlike some of the other places on our list, travelers know Taipei for its vegan cuisine. Plant-based dishes are served in both high-end restaurants and bustling street markets, including the famous Keelung Night Market (a short train from Taipei). At Vega Creek, a favorite restaurant for vegan Taiwanese food, diners hand-select their vegetables and noodles to be prepared by chefs. 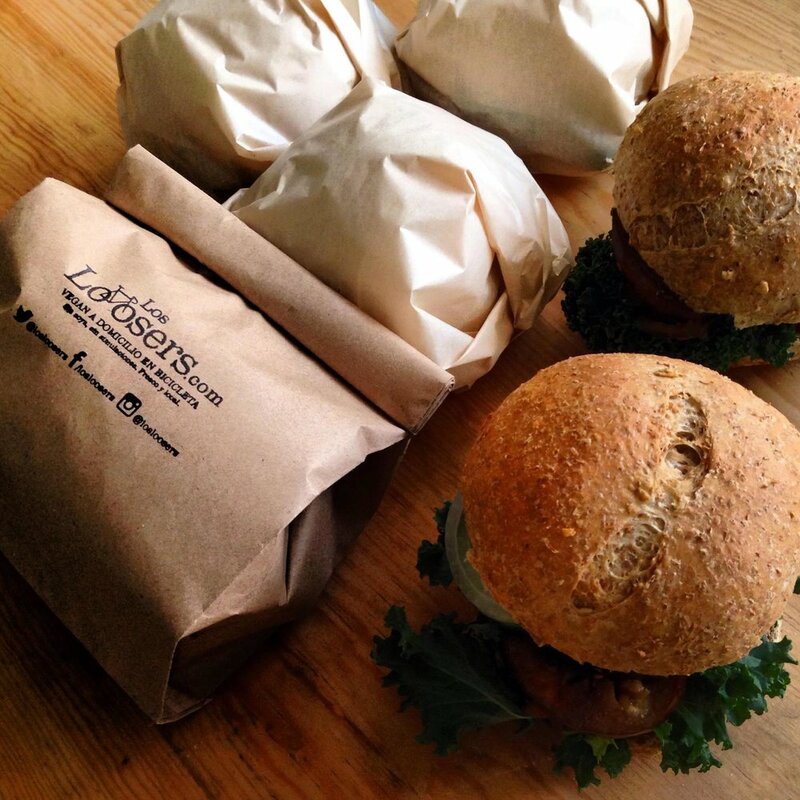 The restaurant is also well-known for its eco-friendly practices: all packaging is made of biodegradable cornstarch. Jungles, mountains, temples, and friendly people are only a few of the many reasons to visit Chiang Mai, northern Thailand’s largest city. A popular destination for backpackers, digital nomads, and expats, Chiang Mai also boasts a growing vegan community. Reform Kafé, located in the Old City, is 100% vegan and has a lovely garden patio for relaxing with friends. And, while not traditional Thai, Olé Gourmet Mexican fuses Mexican recipes with fresh, local ingredients to serve a delicious and unique vegan burrito.